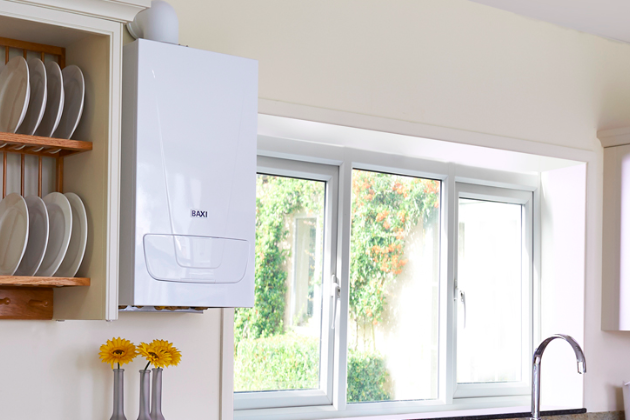 Keep your home warm and energy efficient this winter with a reliable, quality boiler heating your home. 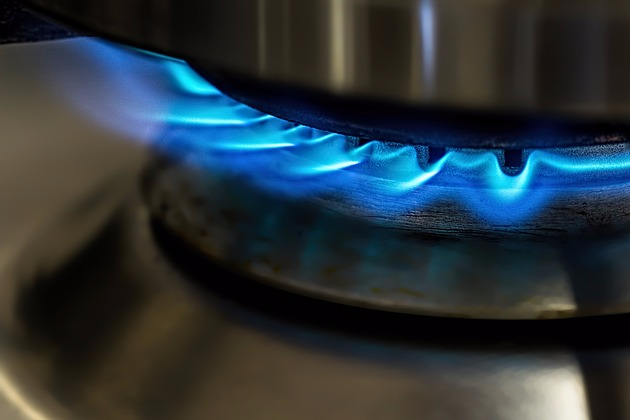 At Ace Gas Services, we specialise in gas boiler and central heating installation, service and repair. Just get in touch with us today to book in a fully qualified gas engineer. If you're a landlord renting out property with gas appliances, you'll know you need a gas safety certificate issued annually by a fully qualified Gas Safe Registered. Thankfully, we have your needs covered by offering landlord gas safety checks & certification. At Ace Gas Services, we specialise in energy efficiency. 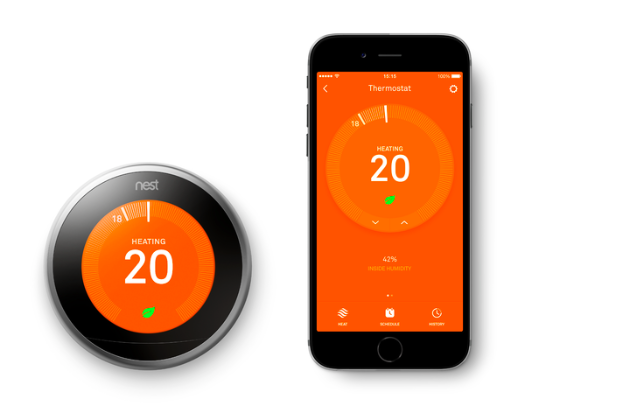 We offer a wide range of energy efficiency upgrades including Smart internet controls from Hive & Nest, which allow you to control your heating from your phone and save money by heating your home only when you need it. 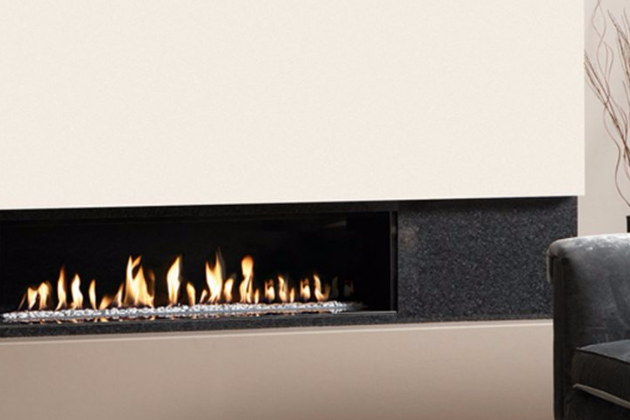 Our gas engineers at Ace Gas Services are specialists in gas fire installation. These gas fires provide you with the ability to transform your living room with a beautiful focal point and curl up in front of a living flame when the evenings outside are cold and wet. 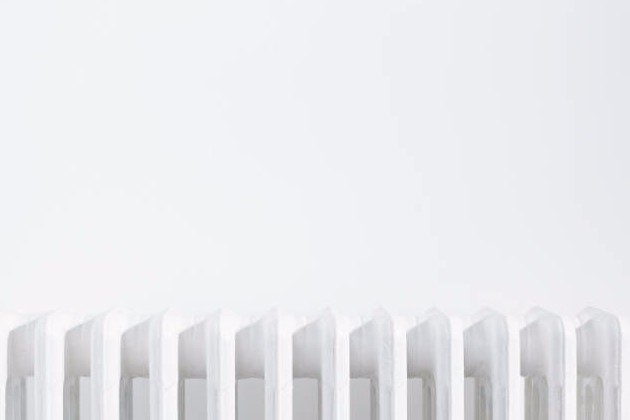 Improve your home's heating potential today with our range of central heating services whether it's through improving your existing heating system with power flushing & radiator upgrades, or through the installation of designer radiators & thermostatic controls.